Paper prices have increased, just as LERN warned you. 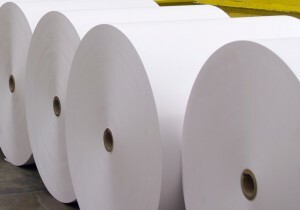 “The increases have been across the board on all types of paper,” reports printer Michael White of CUAdvantage Marketing Solutions in Saginaw, Michigan. Postage increased in January in the U.S. for nonprofits like your program. “However the increase was not that great, non-profits still enjoy a very favorable rate compared to regular standard mail,” White told LERN in an interview. Contact LERN at info@lern.org for our exclusive how-to information on trimming your brochure and promotion costs without hurting registrations and income.